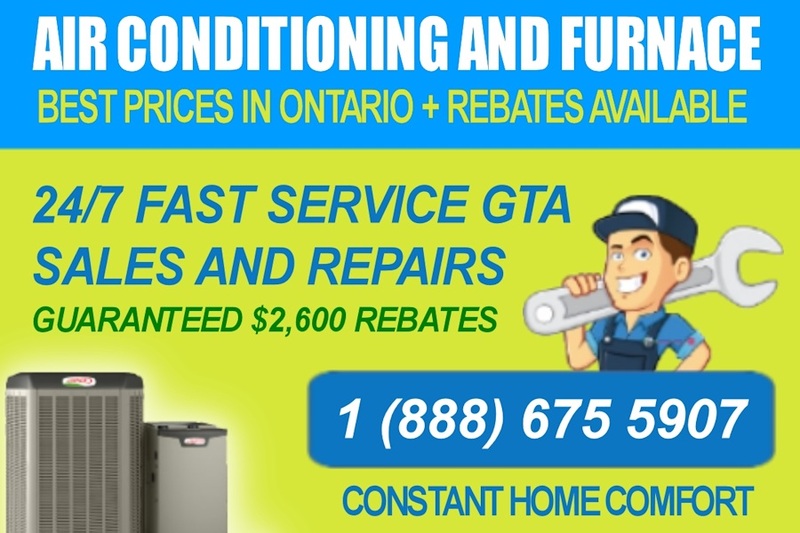 The Constant Home Comfort furnace repair service team is available in the Greater Toronto Area (GTA) more specifically in Toronto, Etobicoke, Scarborough, Vaughan, Richmond Hill, Markham, Newmarket, Aurora, Oakville, Mississauga, Burlington, Hamilton, Ajax, North York, Pickering, Oshawa and can be at your home within the hour day or night. We are top rated on BBB, HomeStars, ReviewBuzz and accredited as a top dealer by manufacturers like Lennox in Canada. We have the know how and experience installing new furnaces as well as repairing and maintaining older furnaces and we store the parts to service those furnaces we service and install. Service and customer satisfaction are of the highest importance to us, we want you to experience an affordable service, responsive when you call, professional when we arrive at your home and fast to get your furnace back working. Need the Best Boiler Installation, Maintenance or Repair Services? 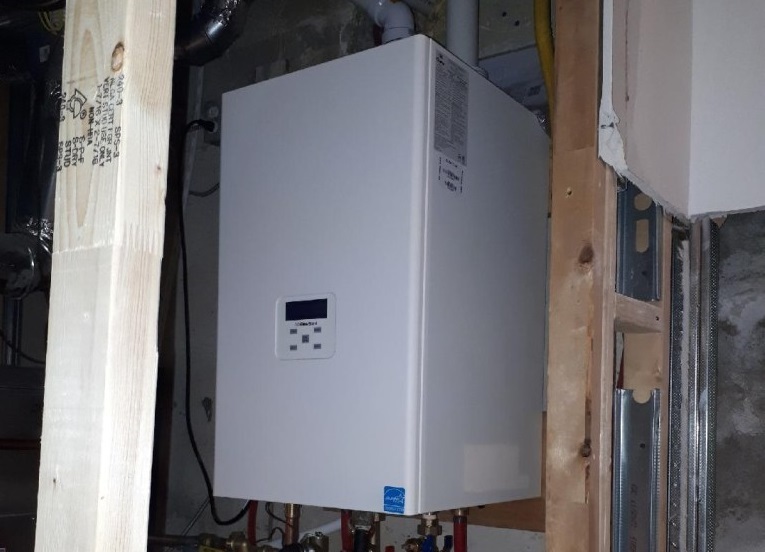 Constant Home Comfort offers 24/7 emergency boiler installation and repair services in the GTA. Looking to buy or rent a boiler? We help you decide how to pick the best system from a wide range of industry-leading brands. It’s a brutal winter, isn’t it? Don’t let your household bear the brunt of it. Whether you are a homeowner in downtown Toronto, Vaughan, Scarborough, Mississauga, Markham, Richmond Hill, Durham, or Newmarket, we offer fast services! When trying to decide between different boiler options, remember that the best isn’t always the most expensive. 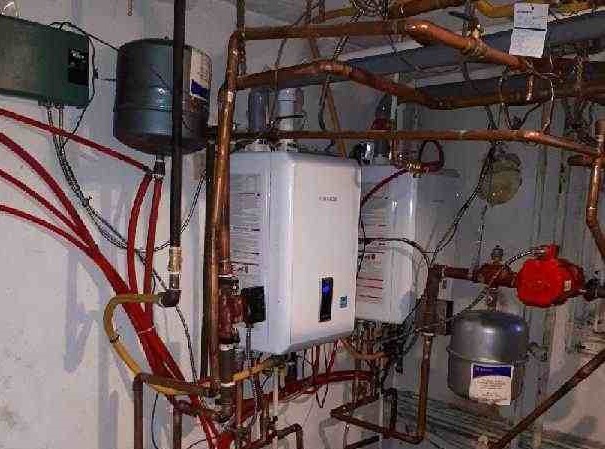 If you don’t buy the right boiler, you will end up with an inefficient system that is way out of your budget. In fact, a high-quality boiler will be reliable, energy-efficient and compatible with your existing radiator and pipe network while still being very cost-effective. Depending on the application, you should choose a boiler accordingly. How Do I Buy a Boiler? Constant provides high-efficiency boilers that come with diverse capacities so as to supply heat and hot water for both small and large homes. Require hydronic heat for the entire household? Or maybe you’d like to run two hot showers and a tumble dryer simultaneously? With the technicians at Constant, you can have exactly what you like. Boiler energy-efficiencies run as high as 95.0% AFUE and come with a strong warranty – 10 years. Our systems are space-friendly which means they will occupy 85% less floor room than other clunky systems. Apart from that, they also have a clean and sophisticated appearance and an easy-to-use control panel. Need a new system or a replacement? We’ve got you covered! Below, we give you a quick summary on the different types of boilers. From a broad perspective, we can classify boilers into shell tube and water tube systems. These can further be bifurcated into residential boiler systems, combi boilers, indirect tank boilers and natural gas boilers. These are also called smoke tube or fire tube boilers. They constitute of long steel tubes. Hot gas emitted by your furnace will pass through these tubes and convert the water into steam. These types of boilers usually have a minimal capital cost, are fuel-friendly and are simple to operate. Capacity-wise, they go up to 25 tons/hr and 17.5kg/cm². These systems are built so that steam and water travel through the tubes and the hot gas goes over the exterior surface. Most modern capacity boilers fall under this category. The common constituents in these systems are headers, tubes and drums that are arranged to optimally produce steam. As opposed to shell tube, water tube boilers operate under high pressures and have a greater capacity. Depending on the application, you can shop for either single- or multiple-drum systems. Water tube boilers have a higher fuel-efficiency than shell tube models. Boiler pressure dropping too low, thus affecting the performance of the central heating system. The pilot light switches off as a result of a tube blockage or an ignition issue. Peculiar noises emitted from the boiler system such as bangs or sludge noises caused by uneven water flow. Water freezing in the pipes and therefore, not entering the boiler system. Low water pressure, thermostat issues or a blocked valve causing the boiler to abruptly come on and off without being directed to do so. Unserviced boilers can also be a problem. Make sure to get your system looked at every 6 months or so by a qualified HVAC technician. How Much Does it Cost to Fix a Boiler? At other locations, you will be spending anywhere between $7,000 to $10,000 on boiler removal, purchase, and installation. Constant goes all out to ensure that you receive affordably priced services. We service your system at quotes way below the industry average. No matter your heating or cooling requirements, our team responds quickly and gets your system back on its feet. We can inspect and remove the old system if need be, and install a new one. Call us right away at 1-888-675-5907 to book an appointment or get a quote. With Constant, we offer on-site repair and maintenance services for your water heater. To get your system running properly again, turn to trained technicians who have worked with all makes and styles. Choose from tankless, conventional tank or power vent systems depending on your home’s requirements. We only work with trusted manufacturers like Navien, NTI and IBC. Our team will inspect the problem, remove your old system (if required) and replace it with a high-efficiency and cost-effective model that will help you save over 20% in energy costs in the long run. Say goodbye to your current money-guzzling water heater. Call Constant at 1-888-675-5907 to elevate your comfort AND your savings. Why Shop For Boiler Services at Constant Home Comfort? At Constant Home Comfort, our skilled and qualified boiler experts are at your service 24/7. You can book an appointment right now and we will quickly respond to your boiler installation and repair needs. Require emergency boiler repair services? You’ve come to the right place! We’d be happy to send over an HVAC technician at a time of your choosing so that you don’t have to put up with the trouble of a broken down or ineffective boiler system. We go that extra mile to stock only the best boiler brands and manufacturers such as Navien, NTI and IBC for your GTA household. Our certified technicians have seen it all. They provide repair and maintenance services for any make and model. They are skilled enough to diagnose the problem and fix it quickly. At Constant, you can expect the best warranty and manufacturer coverages (up to 10 years). We stock a wide range of manufacturer approved boiler parts, immediately available to you whenever a problem occurs so that you’re never put out. We also provide quality customer care at any time of the night or day. Simply call 1-888-675-5907 to get in touch with us. You can expect professional and quick installation, maintenance and repair in Toronto, Vaughan, Scarborough, Mississauga, Markham, Richmond Hill, Durham, and Newmarket. 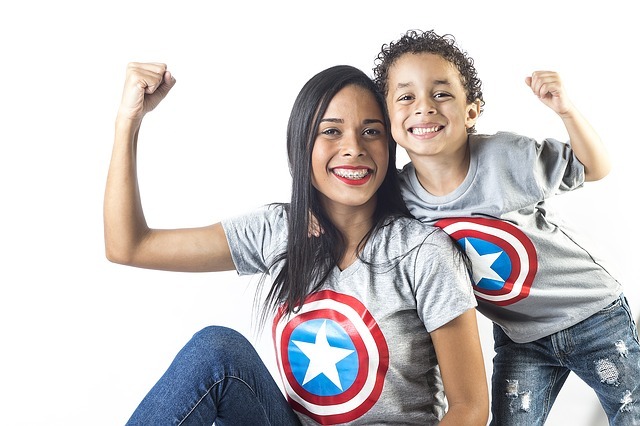 Depending on your specific needs, our technicians will help you explore the pros and cons of each solution so that you can arrive at the best decision. All our products are energy-efficient and cost-effective. With us, you can access professional boiler installation, repair and maintenance. To view our industry-leading boiler models, click here. Special rebates and offers on your next boiler system are now available.